How many papers have your company use for their daily use? You might be surprised once you know how much paper they use every day. The Smart Business Forms by Canvas is a useful application that can be used to reduce the amount of paper used for daily paperwork on your company. As you know, paper is an affordable resources used in most company activities. However, due to the astounding amount of paper used for those purpose, your company ends up wasting their money just for the paper use. Let’s find out the benefits of using this application. The ability to conserve paper is definitely the main benefit of Smart Business Forms by Canvas. If your company requires the customers to fill the paper for any purposes such as registration, this will be a great help. The business form is basically an online form. Therefore, it does not need paper to do the process. All you need to do is let the customer to fill the form from the application. The data they fill will be uploaded directly to your server. Compared to paper-based form that requires you to input the data manually, this application is definitely more efficient and practical. The Smart Business Forms by Canvas is also flexible. It can be integrated with your system easily. This application is programmed to be connected with internet. Therefore, you can easily access the data online. It gives easy access if you need specific query on the form. The application of it is versatile. If your company depends on the data filed by the customer, you can let them fill the form. The form itself supports various features, including signature capture. When processing the data entered by your customers, sometimes you need to download it. For this case, this smart business form include downloadable feature. You can download the file in form of Microsoft Excel. From this format, you can analyze it for whatever you need. For those of you who need it for professional business purposes, you can download it in form of PDF file as well. 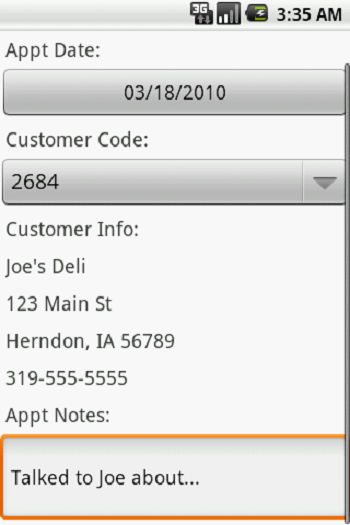 This downloadable feature makes this application if preferred by many business companies. For those of you who want to use it, you do not have to be worried about the procedure. This useful application is already include friendly-user interface. The appearance is fully customized. You can easily customize the form. 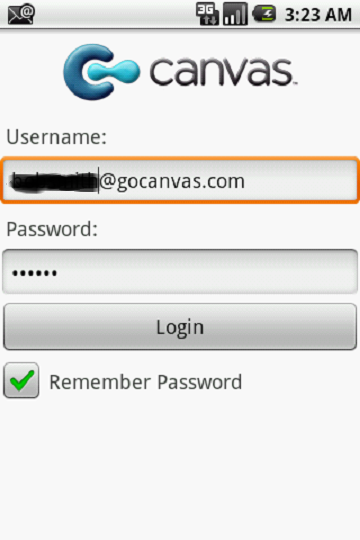 If you decided to use Smart Business Forms by Canvas, you can create any form easily.